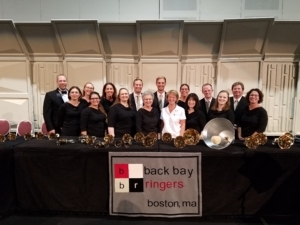 Promoting excellence in handbell artistry through performance, education, and community. You can find earlier videos on our YouTube channel. 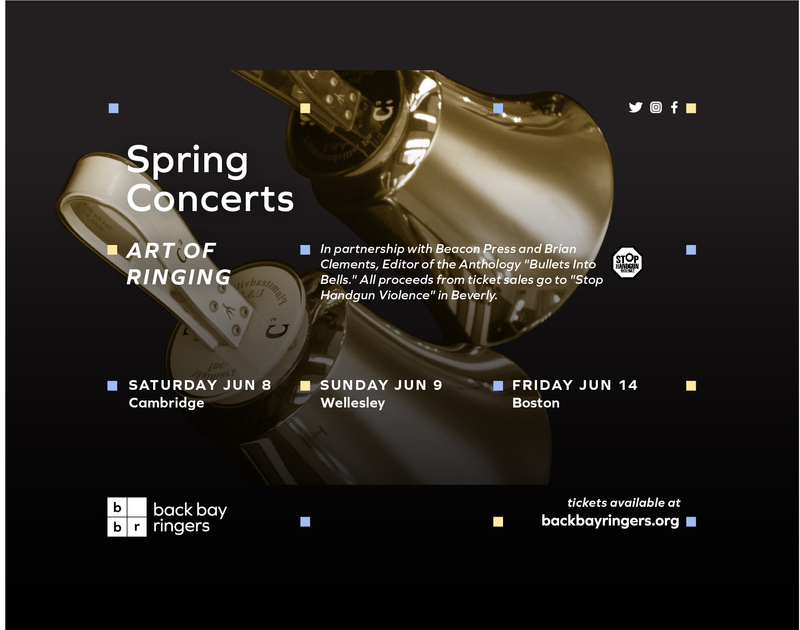 Thank you to everyone who supported the Boston Living Center at our 2018 spring concerts. We are so proud have presenting a check for $2,200 to the organization! We could not have had such a successful donation without the support of our amazing audiences. 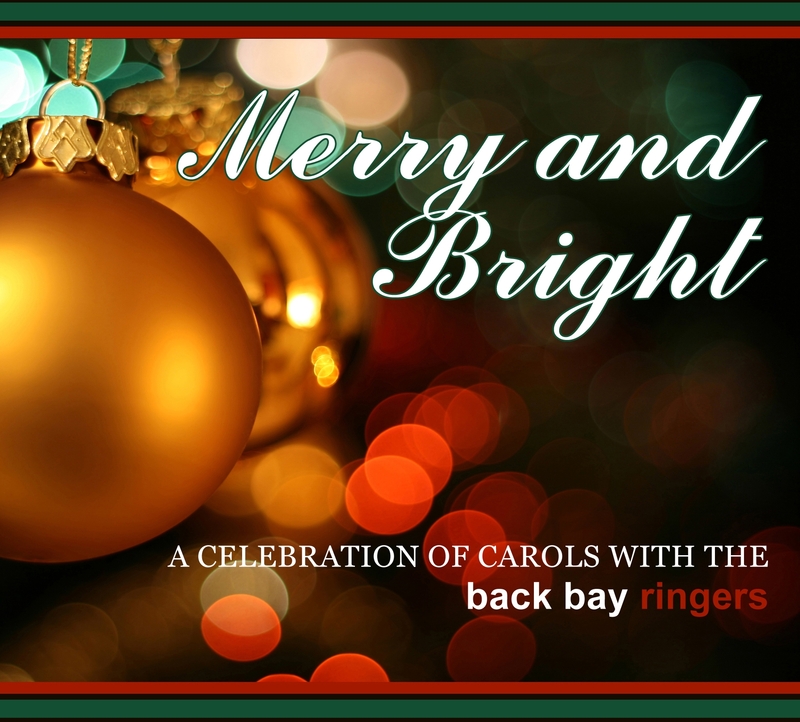 The Back Bay Ringers were selected as a guest artist to play with the Boston Pops at their Holiday Gala on December 7, 2016! This was a wonderful experience! 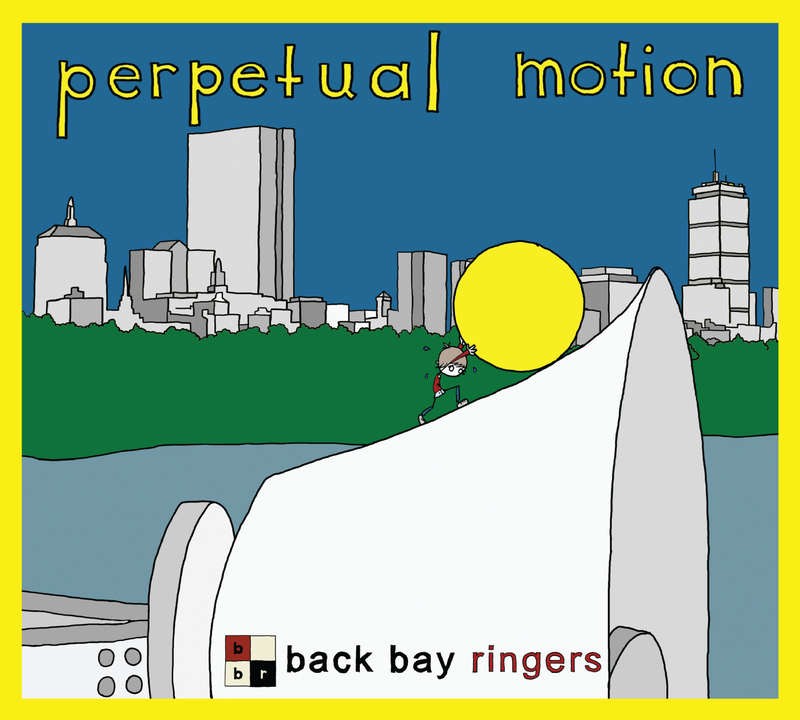 BBR was featured Thursday, November 24, 2016 during the 9pm NECN broadcast. 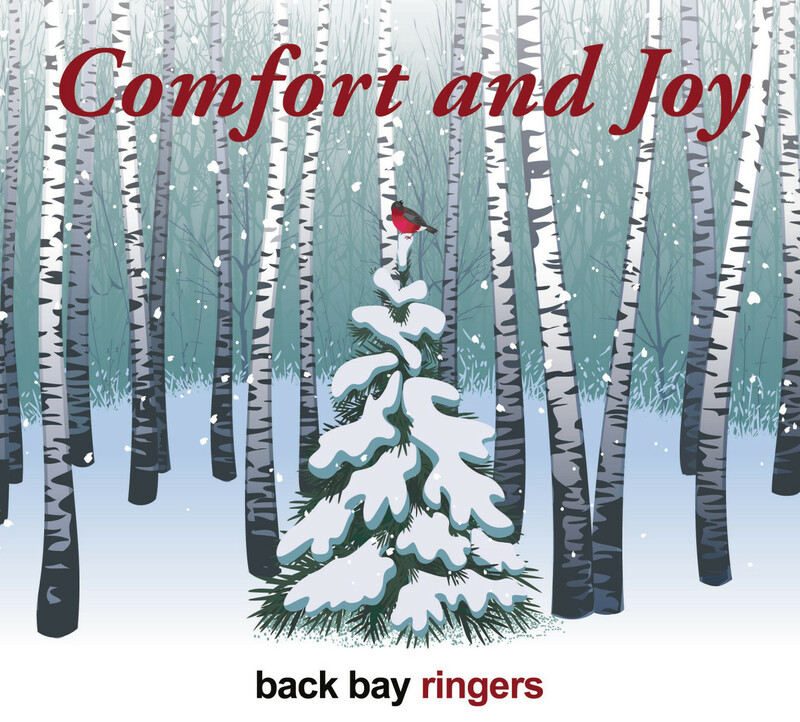 See the video clip for highlights from BBR’s holiday concert, “An English Christmas” and an interview with Artistic Director Griff Gall. NECN’s Jackie Bruno even got a handbell lesson from BBR musician Greg Urban. The ensemble performed a solo concert at Handbell Musicians of America National Seminar in Rochester, NY in July. 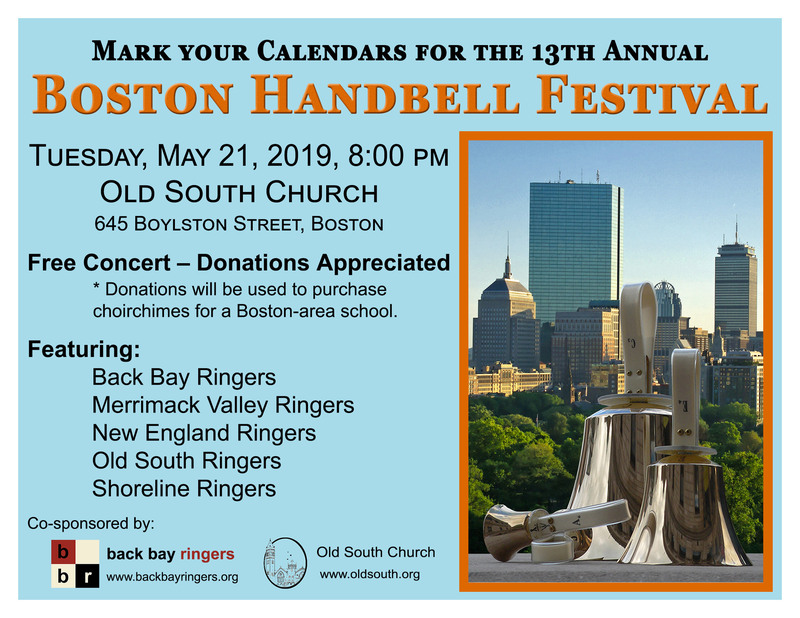 It was a great honor to be invited, and we were delighted to present our “Art of Handbell Ringing” program for the wonderful musicians gathered there!